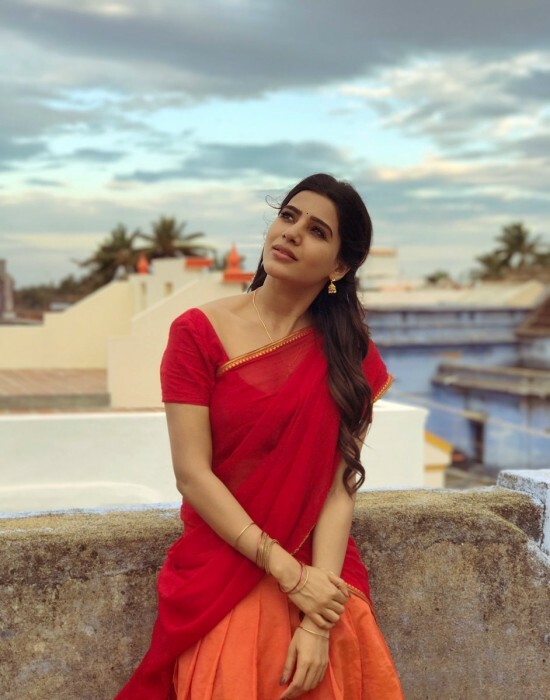 On the work front, Samantha Akkineni is a busy bee and will be seen in quite a few interesting movies in 2018. 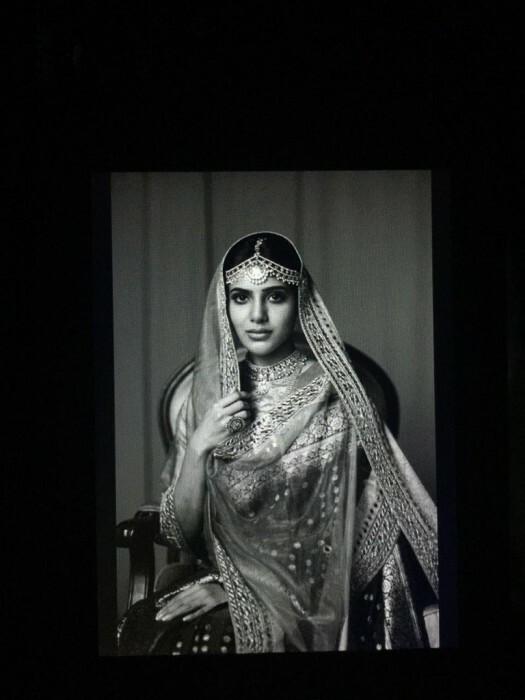 On the work front, Samantha Akkineni is a busy bee and will be seen in quite a few movies. 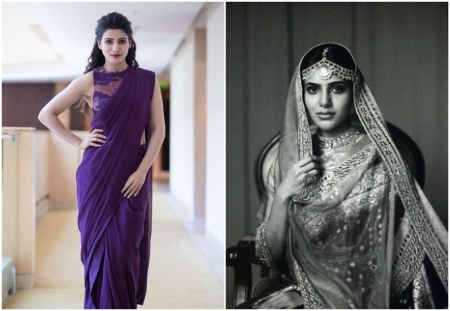 In Telugu, Samantha Akkineni will be seen playing a pivotal role in ‘Mahanati’ which is a biopic on yesteryear legendary actress Savitri directed by Nag Ashwin. Sam will also be seen alongside Ram Charan in ‘Rangasthalam’ which is directed by Sukumar. In Tamil, Samantha Akkineni will be seen in Vishal’s ‘Irumbu Thirai’ besides Vijay Sethupathi’s ‘Super Deluxe’. 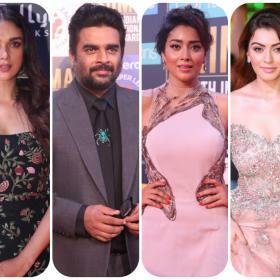 2018 seems to be a busy year for Samantha Akkineni with handful of films lined up for release.